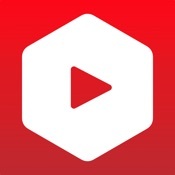 Protube is a featured itunes app for Youtube. The app has been developed in Germany. The best benefit of downloading this app is that you can view ad-free and quality playback videos. You can even check out audio playback and background playback options, as well. A big advantage for using this app for Youtube browsing is that you may not even need a Youtube account to sign in. You can directly manage your favorite playlist in order to play your preferred videos form some chosen categories. No YouTube Account Required. Manage a playlist directly by adding your favorite videos in that playlist. You do not need a YouTube account to perform this function. Playlist Listening: you can now enjoy playlist listening along with the most attractive shuffle and repeat features within the app. You can repeat any video that is your favorite one without manually touching the repeat button. Playback Speed Adjustment: You can now manage to perform slow motion and fast motion feature by adjusting the playback speed. 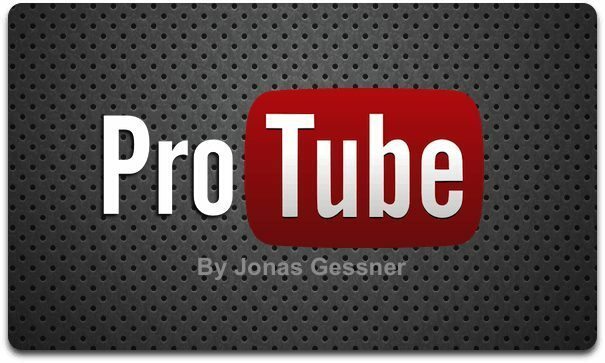 Currently 2nd version of ProTube for YouTube has been released and can be downloaded from App Store. The version 2.4.6 has some latest bugs fixed including the immediate launching of the homepage. Stability of the app has also been improved to a next level. This is a paid top trending app with a price tag of £2.99. The app has been categorized in Entertainment field and has been last updated on 21st January 2016. The total size of the app is 15.2 MB with the latest version.